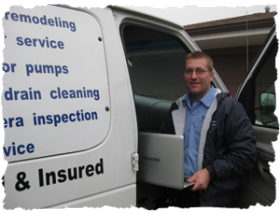 Why hire a major plumbing company, when you can get a private plumber for half the cost ? WE LOVE SMALL JOBS AND REPAIRS ! You can call me, Nick (experienced and licensed plumber) 24/7 with any plumbing emergency and I will provide an instant over the phone ” ball park ” pricing. 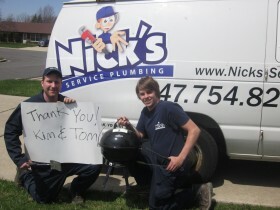 Call Nick – (847) 754-8299 anytime. If you have a non emergency plumbing problem that does not need the same day service, I can explain the amount of time and cost needed for repairs. Simply give me a call or email me the pictures of the plumbing issues you have, and I will provide you the best solution at a reasonable cost. No shocking hidden costs, no fine prints, just a simply and honest up-front pricing. We are the small neighborhood shop with perfect service. We are not a ” radio – dispatched ” plumbing company. When you call you speak to a licensed plumber, not a customer service rep. We are always happy to help with any plumbing problem you have. 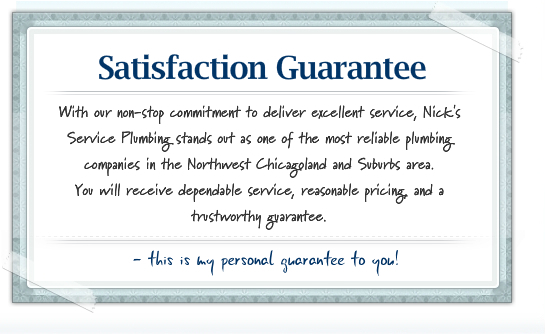 Call Nick – (847) 754-8299 anytime.